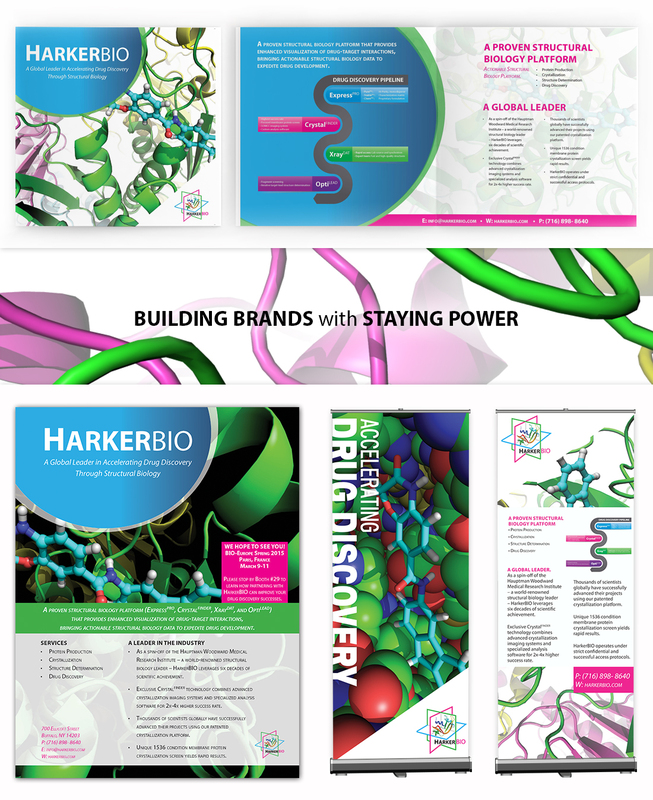 HarkerBIO is a biotechnology company that provides services to rapidly and cost effectively advance the development of pharmaceuticals. Based on technologies developed at the world-renowned Hauptman-Woodward Medical Research Institute (HWI), HarkerBIO determines the near atomic-resolution, three-dimensional structures of drug target and drug target – therapeutic agent complexes, to greatly accelerate the drug design process. Through partnerships with industry, HarkerBIO is developing the next generation of therapeutics for a broad spectrum of diseases and health conditions.